Effective office remodeling takes into consideration what will work best for the business. It can be a bit of a balancing act addressing what you and your employees want and need. JLR Home Renovation is here to assist you every step of the way. We’ve been in business since 1995 so you can rest assured that you will receive reliable service that is designed to provide you exactly what you’re looking for in an office remodel. JLR Home Renovation also serves other areas in Lancaster County and the surrounding communities of Dauphin and Lebanon Counties. 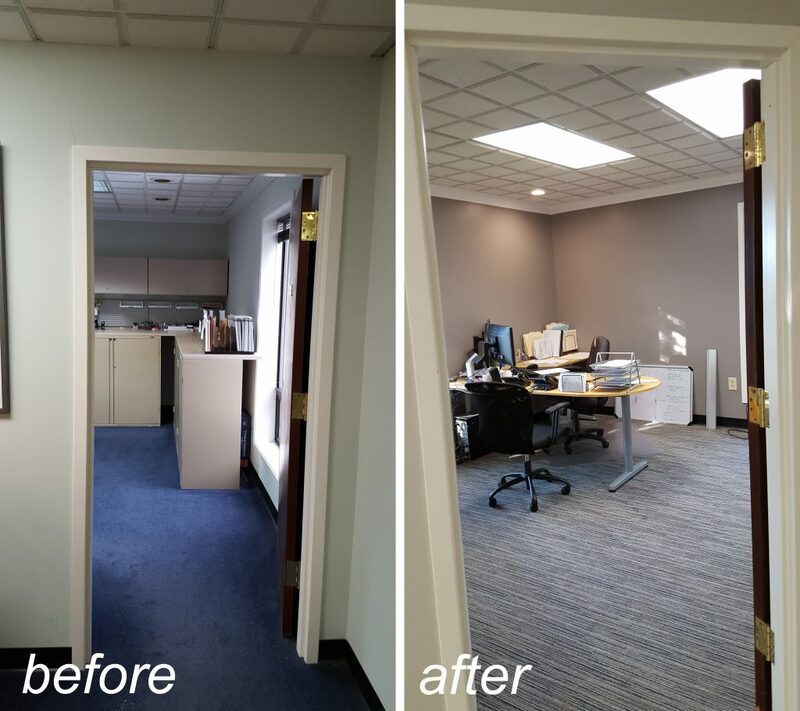 To learn more about office remodeling, just give us a call today at (717) 361-6175 or submit a contact form while you are here on our website.